Life changes aren’t easy. Many people find change so hard to deal with that they ‘freeze’. 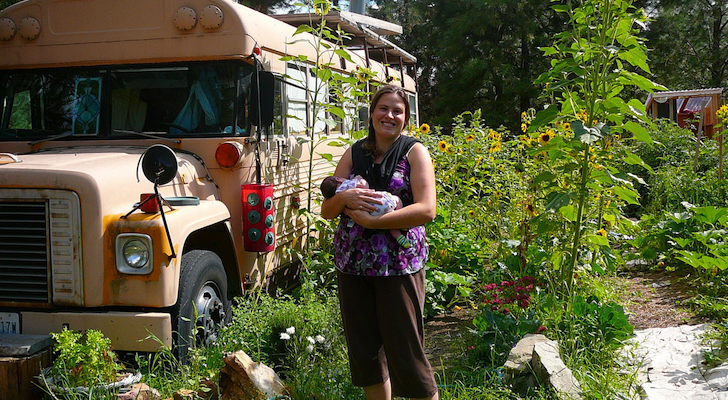 If you are exploring the tiny living lifestyle, or are even the least bit interested in tiny houses, you’re not alone. 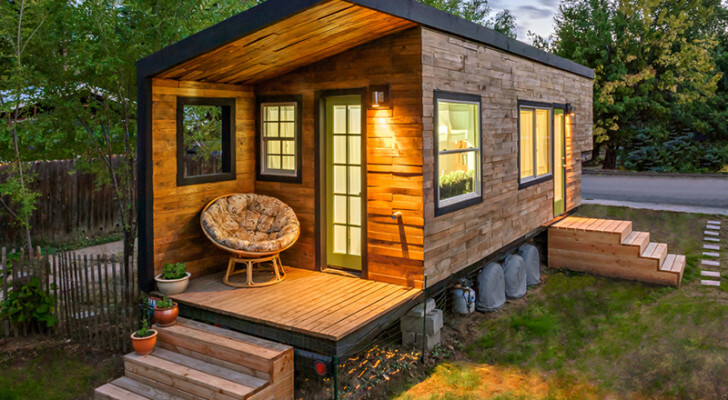 Thousands of people are considering (or have already taken the plunge into) living a small-footprint life in a tiny home. 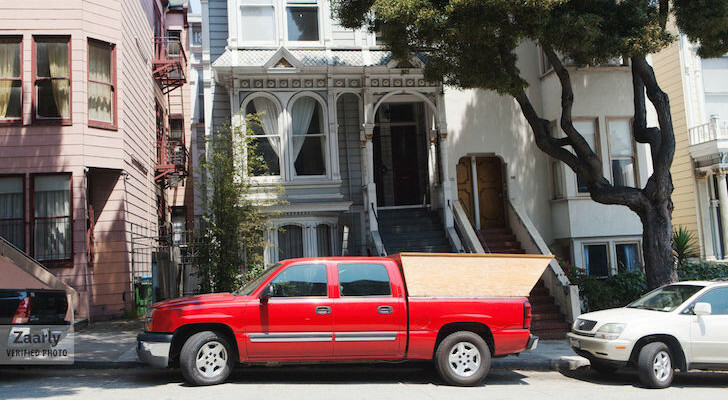 While tiny house building companies offer paid seminars, these classes often cost hundreds of dollars and require you to travel to a destination, often far away. 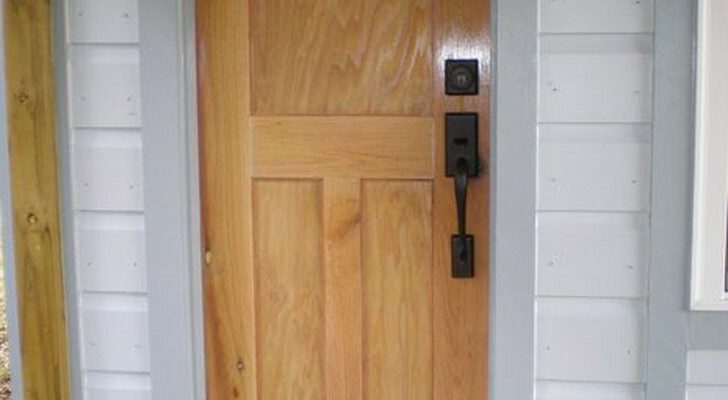 Arguably the best begin to start your tiny living research is through a number of highly-rated ebooks on the subject. 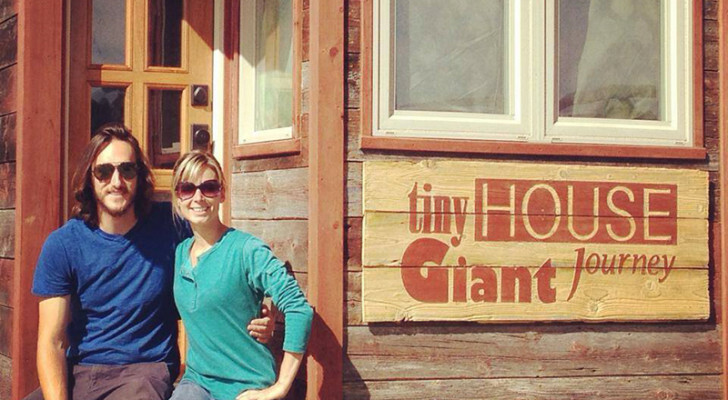 These ebooks are written by well-known and trusted tiny home experts, and will jumpstart your tiny house knowledge. 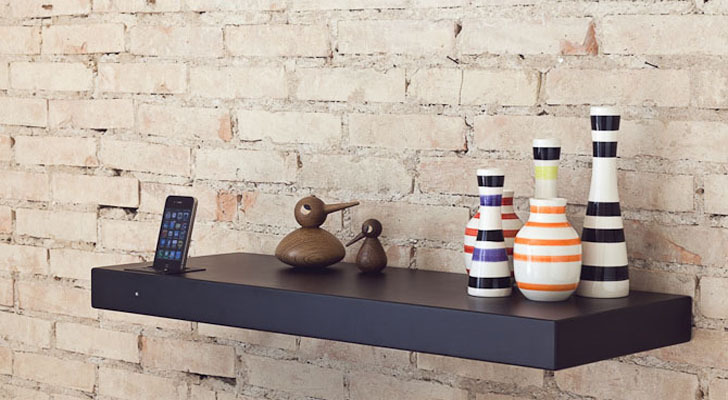 Soon – you’ll be your own expert! 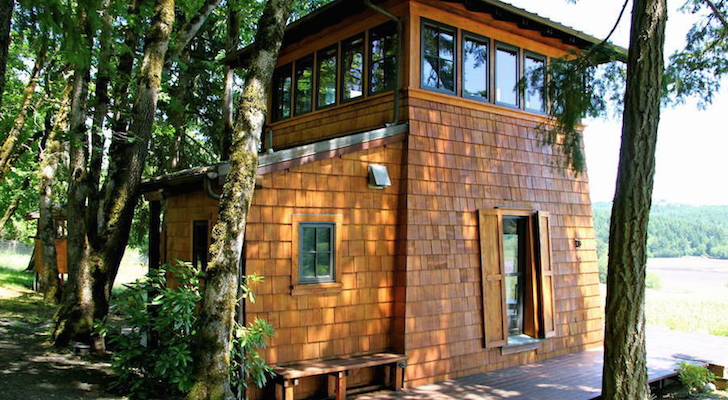 Let’s take a look at five of the most popular tiny house living ebooks on Amazon. 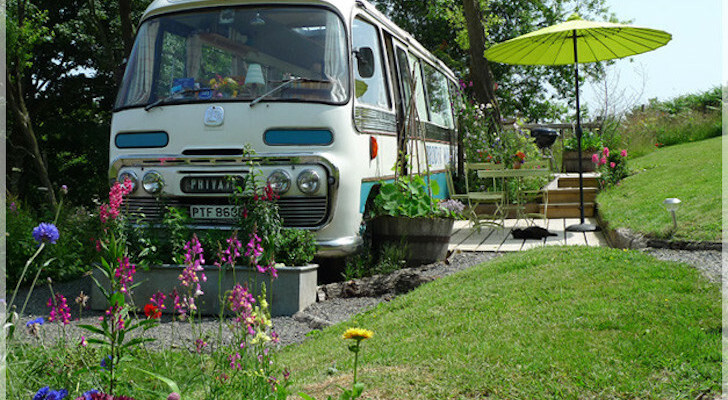 If you’re looking for a mobile off-grid tiny house (with room for up to 4) this book is for you. 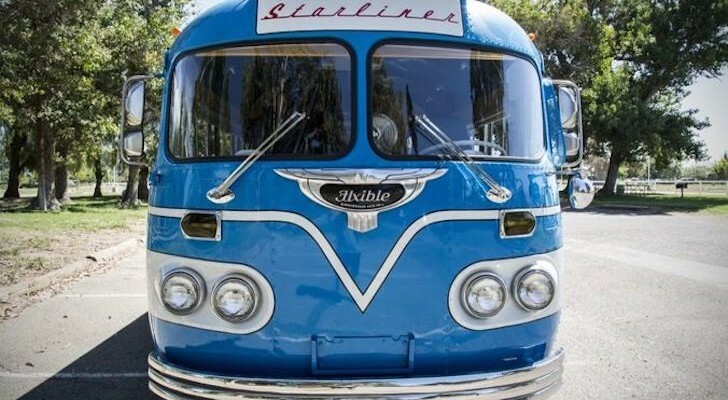 It’s not your typical, straight-up tiny houses on wheels type book. 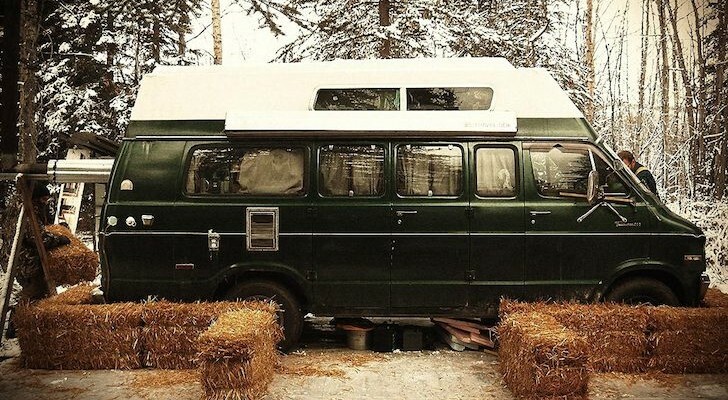 Instead, the author shows you how he spent less than $4,000 and three months of part-time work to construct a fun, mobile, off-grid mini cabin for his family. But he says you can do it for even less. 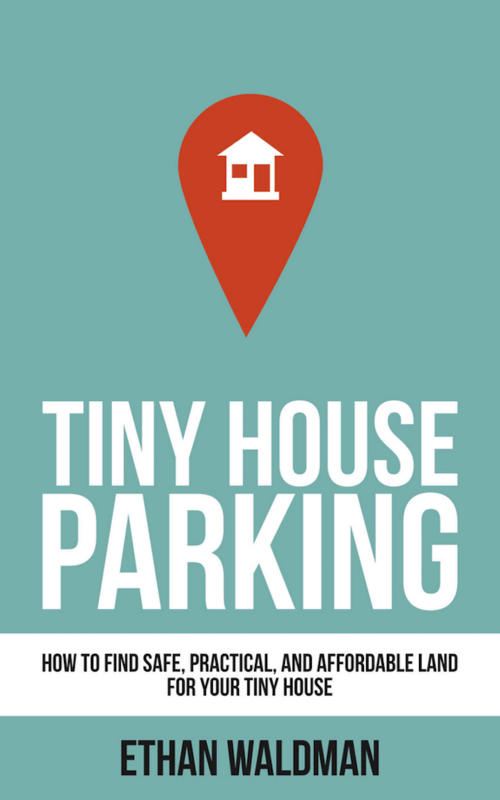 Tiny House Parking is a book not so much about building your tiny house, but about where to build or park it. 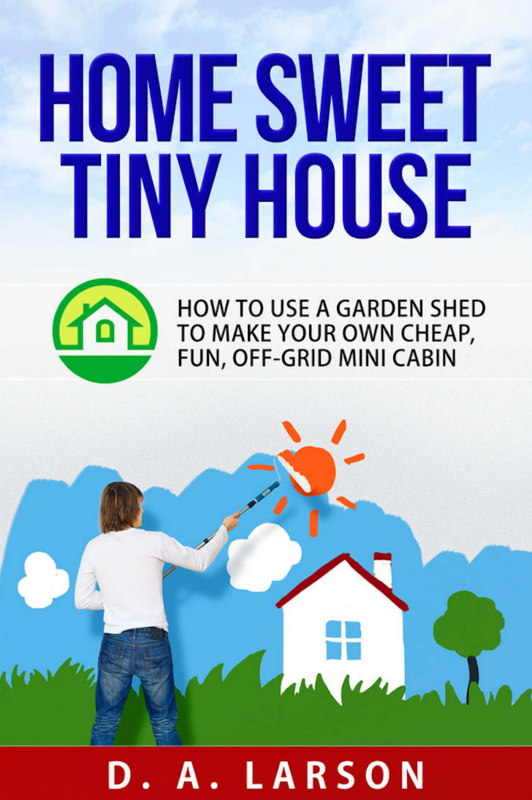 This 79 page ebook is packed full of details on where you can legally build a tiny house, how to find landowners to rent a location, and best practices on avoiding any issues with law enforcement or local city administrators. Haven’t you heard? 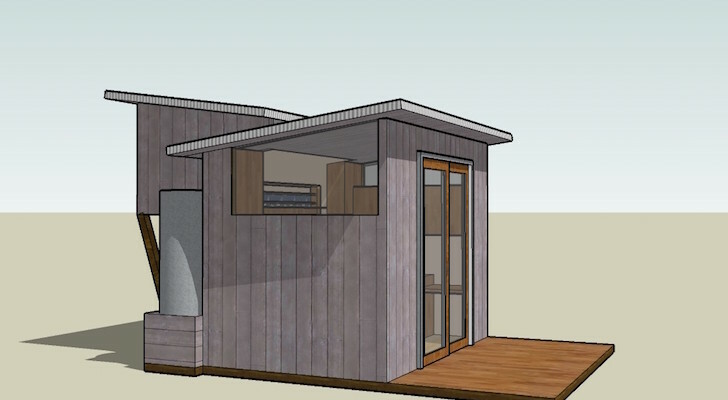 Living in a shipping container is the hot new craze sweeping overpacked (and overpriced) cities. 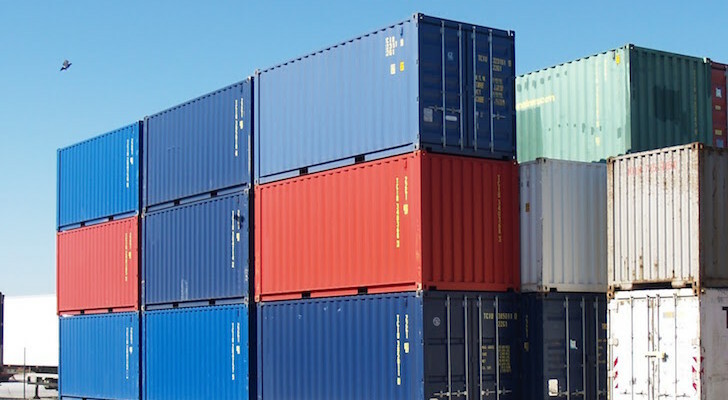 News articles abound on the virtues of turning to the structurally sound and conveniently stackable shipping container. 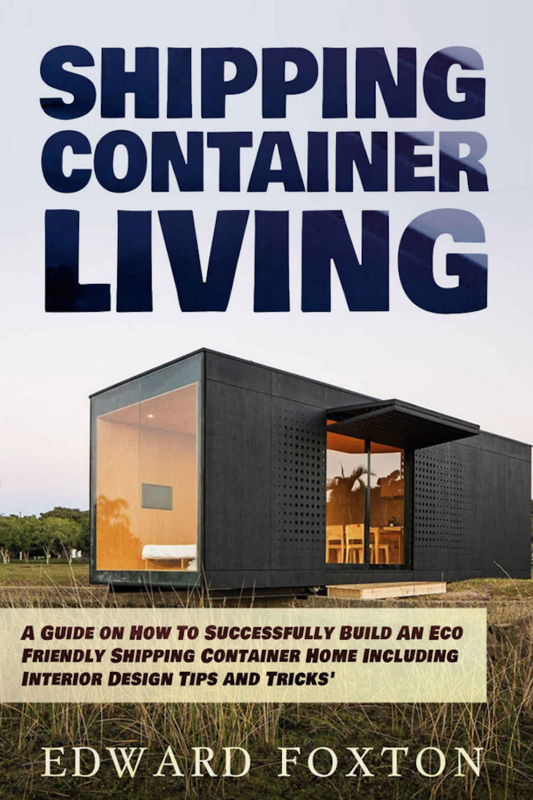 In this book you’ll find tips on energy efficient, low-cost living made possible by the re-use of a metal shipping container. 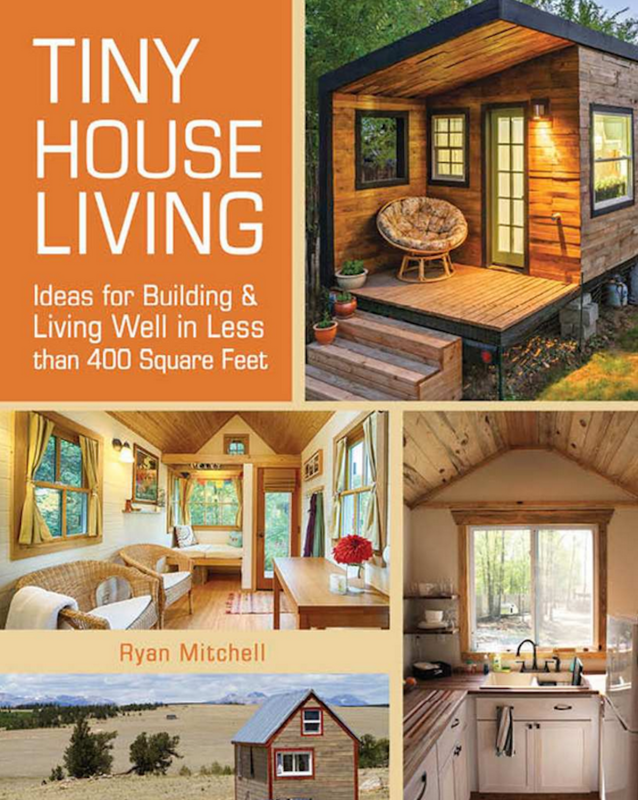 The author of this book, Ryan Mitchell, has been an active member of the tiny house community for years, and runs a popular tiny house living website called TheTinyLife. 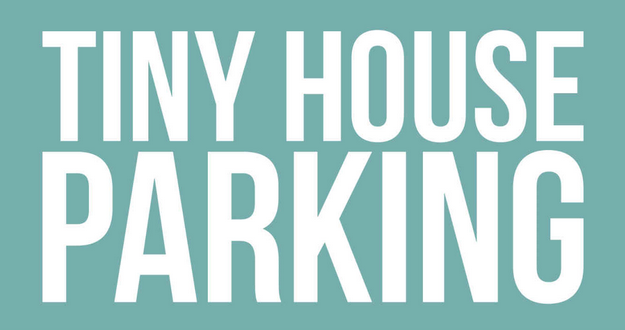 Besides worksheets and exercises designed to speed your understanding of what it takes to live tiny, Ryan introduces you to eleven tiny houses, along with a detailed story of each. 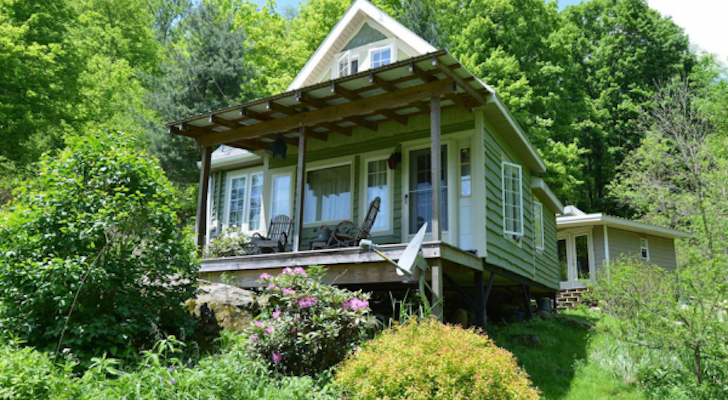 You’ll get a good feel for the personalities behind these tiny house builds, and discover why the owner came to build their particular dwelling. 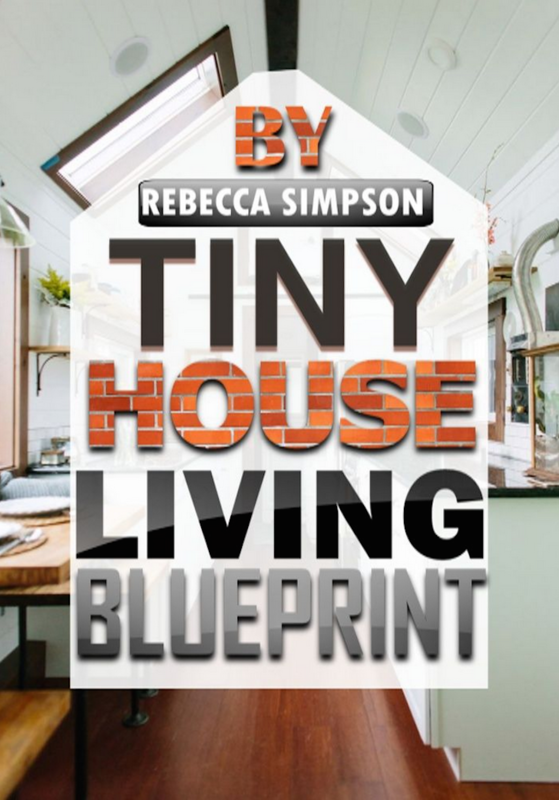 And as an added bonus, Rebecca provides 18 of what she calls “ninja tips” to give you a leg up in making your own tiny house dreams a reality!